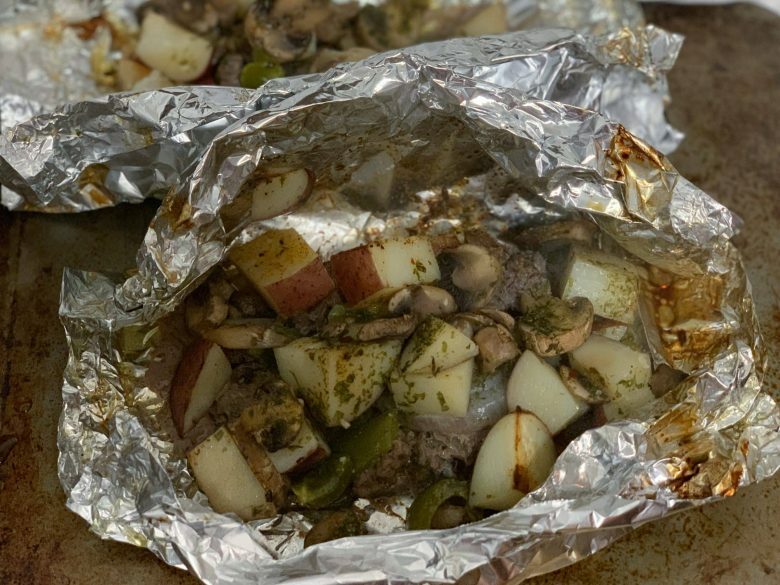 The Air Fryer Steak Hobo Dinner Recipe is an all-in-one recipe that is filled with juicy and flavorful steak, potatoes, peppers, mushrooms, and a handful of seasonings. 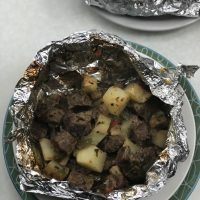 You might have heard of a hobo dinner recipe that is more driven towards when you are out camping, toss everything in the foil packet, toss on the fire and let it cook. 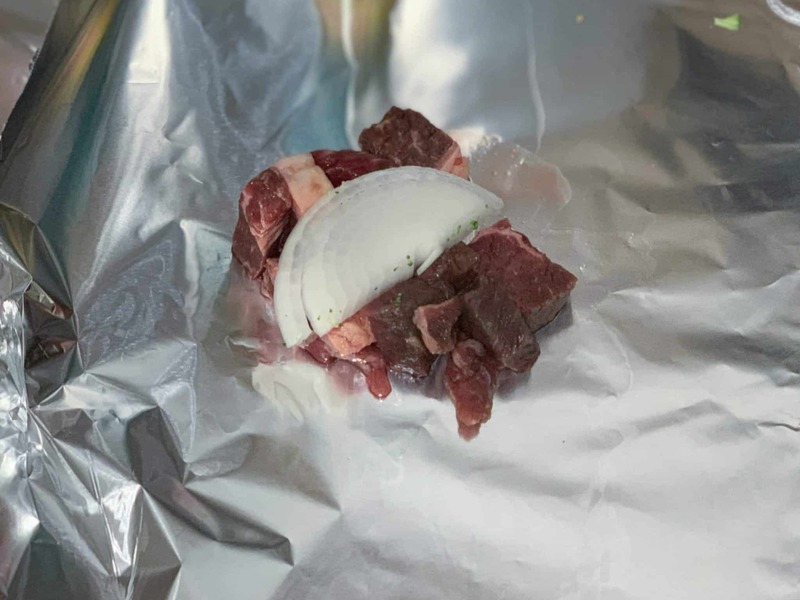 This steak hobo dinner I am sharing can be made in your Air Fryer and will give you those same rich and savory flavors just like cooking over a campfire. Steak and potatoes are two foods that just go together perfectly, and the Air Fryer steak turns out so juicy and flavorful. Growing up I would remember going over to a friends house and stay the night. We would camp in their backyard from time to time, and I remember their parents making hobo dinners on their grill. They would take hamburger patties with some cubes of butter, veggies, and wrap it up and cook. I wanted to re-create that same tasty dinner but in more of an adult form! That is where the Air Fryer steak hobo dinners came about. I will use any excuse to cook up a juicy steak, and this dinner takes minimal effort, but the final dish turns out to be perfection each and every time. 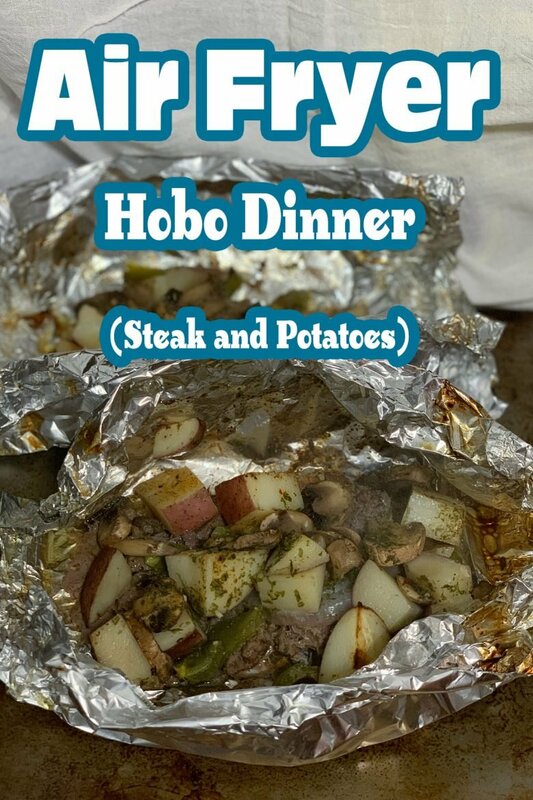 Steak hobo dinners have become a family favorite in our home, and I think maybe it could be in your home as well. 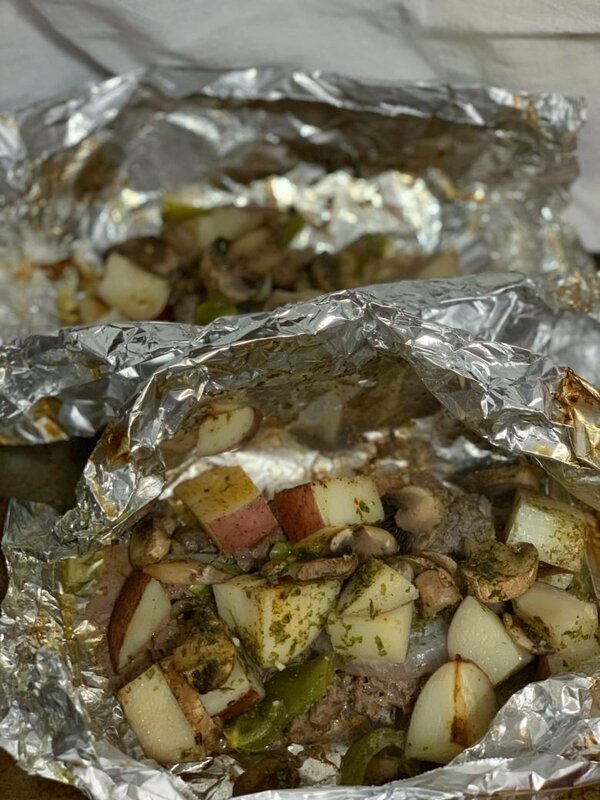 Here is the beauty of this recipe, you serve your family a protein and veggie packed dish, that can be served in the foil for a fun feel, or plate it like you would any other dish. 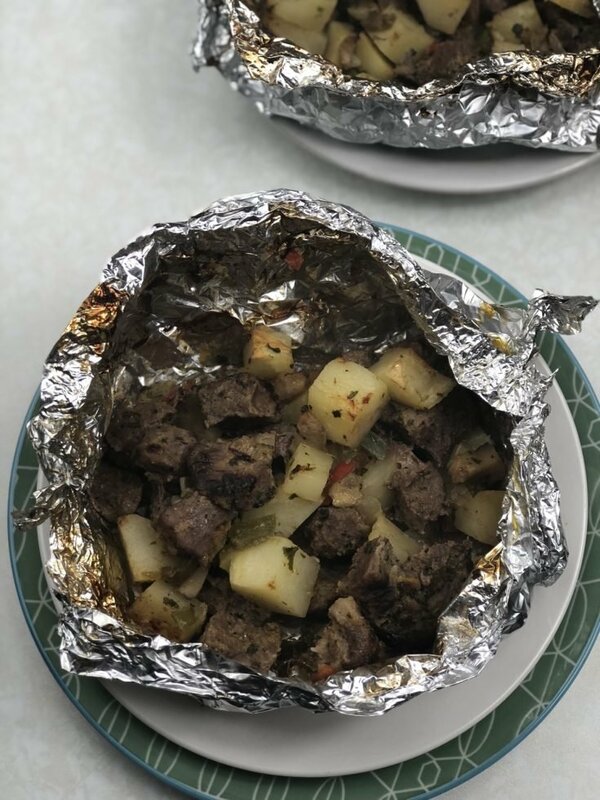 I prefer to eat directly from foil because one it is fun, and two less clean up for me! 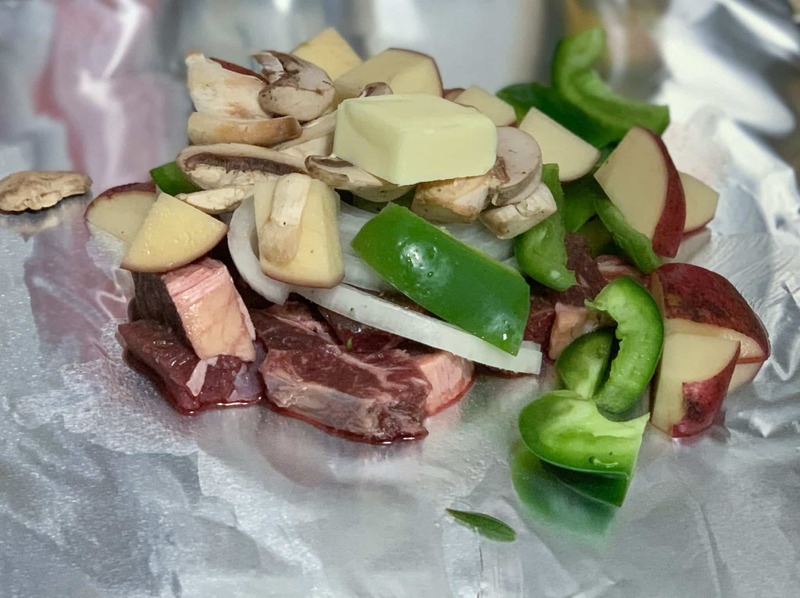 You simply chop up the steak, potatoes, peppers, onion, mushroom, into bite-size pieces. Mix in your olive oil and seasonings and give it a good stir so that it coats all the meat and vegetables evenly.Then toss in the Air Fryer and cook for 25 minutes and you have a perfect weeknight or even weekend dinner ready to serve to your family. One thing I like to remind people of this is a very versatile recipe. If you don’t like onions keep them out, replace with other veggies you have on hand like asparagus, zucchini, tomatoes, or use the one I added to ours. You can really tweak this recipe to fit your taste buds or what you have on hand. 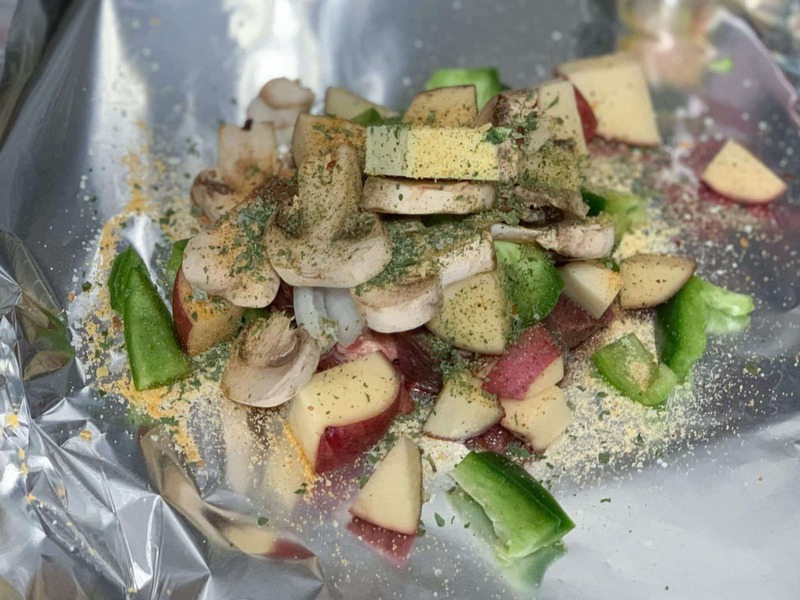 I love the taste of the Air Fryer steak, it cooks it beautifully and the vegetables mixed with seasonings helps add even more flavor. 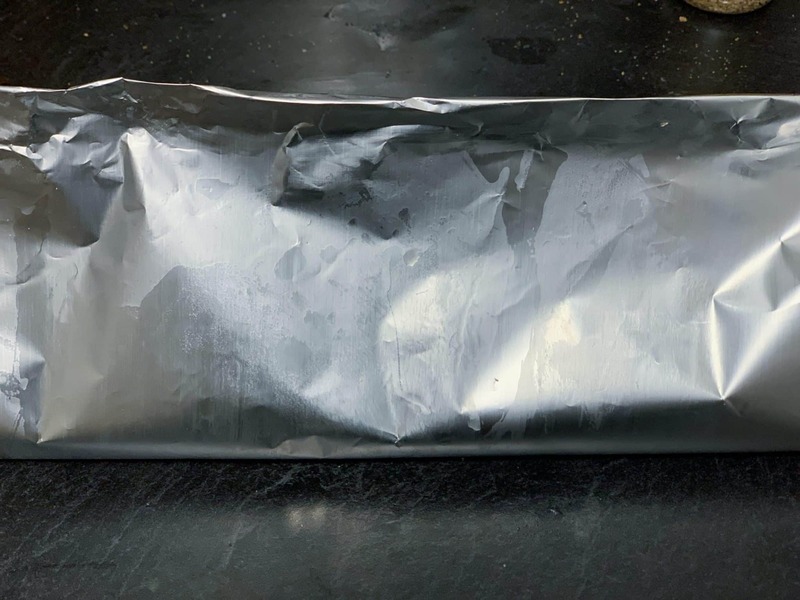 When the foil is sealed up tight, it really locks in the flavors and they combine to create a very rich and savory dish. I really think you all will love this quick and easy meal! 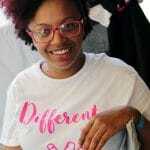 If you are following a Keto Lifestyle, this can be easily converted. 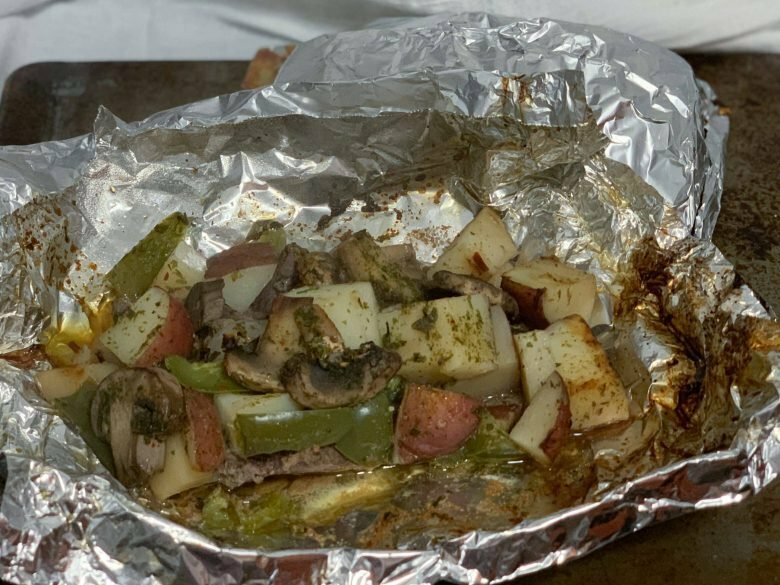 Just replace the potatoes with zucchini or cauliflower and boom you have a great keto recipe. 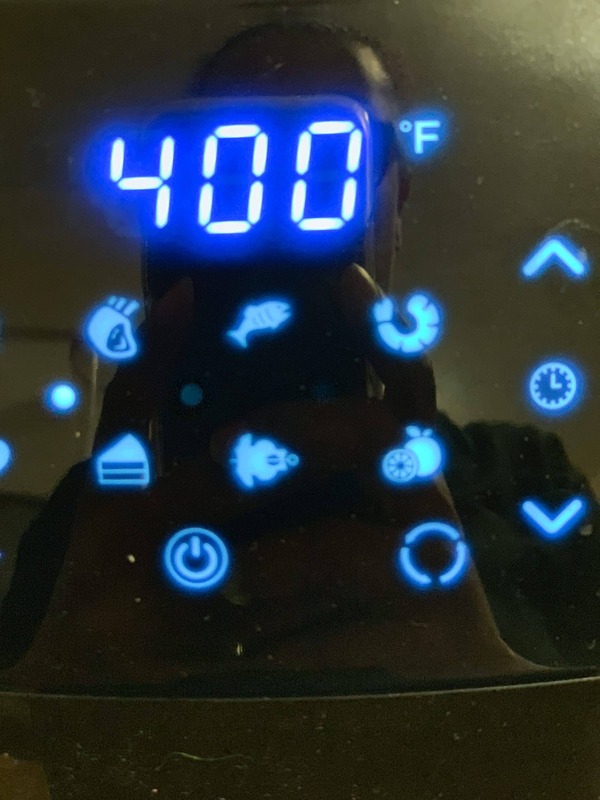 The air fryer is amazing! I love that you can make everything from dinner to dessert in this thing. Not long ago I made Air Fryer Strawberry Banana Bread. It was a treat for dinner that night, we had Garlic Lemon Pepper Air Fryer Chicken Wings and Rice that night. I definitely pleased the masses with this one. 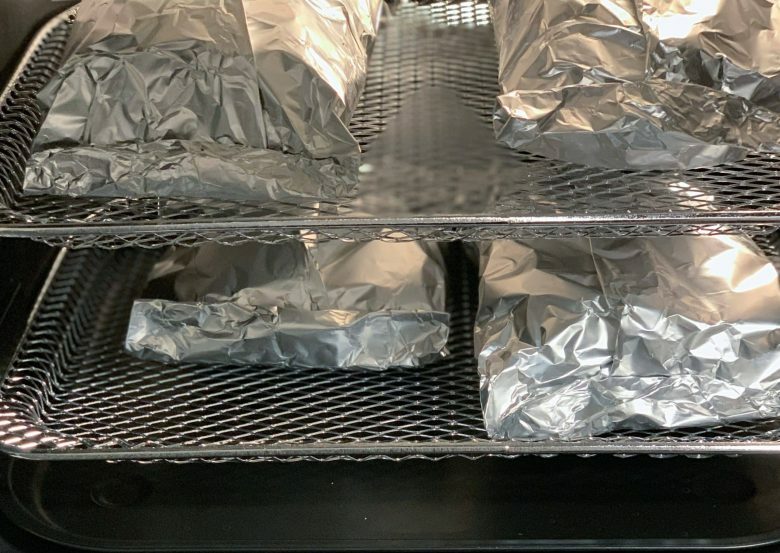 Arrange in the air fryer basket or oven in a single layer. I like to top my hobo with shredded cheddar and sour cream. If you want to make this meal low carb or Keto, eliminate the potatoes and replace with zucchini or cauliflower. 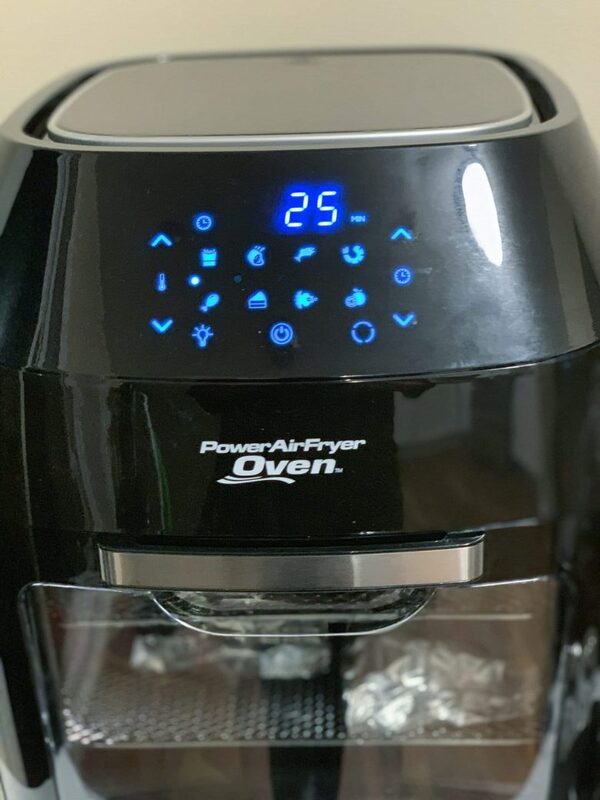 Just got a new air fryer for Christmas, and I love it! Learning to use it. Made corn bread in it this week. It was shockingly good. This one is for Hubby! Thanks! I cant find the link that describes what the “french onion garlic blend”? Can I make it or do grocery stores carry it? Can i sub somethinf else if its bard to find?